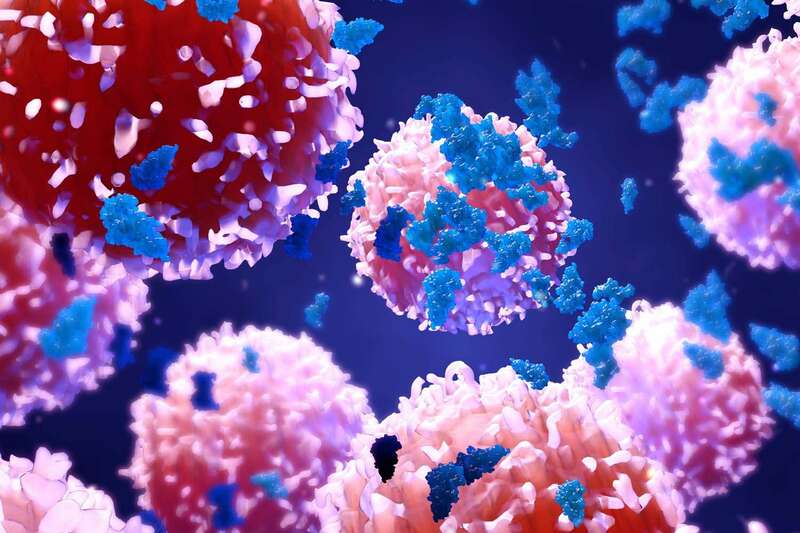 CAR T-cells have demonstrated impressive efficacy in a variety of hematological malignancies, but their use in chronic lymphocytic leukemia (CLL) is still relatively new. In this podcast, Deborah Sims, CLL patient and advocate, and Brian Koffman, MD, CLL patient, and founder and medical director of the CLL society, discuss their experiences with the disease, and Brian’s recent treatment with CAR T-cells. They speak about their respective treatment routes, CAR T-cell toxicity and efficacy, the use of measurable residual disease (MRD) as an indicator of treatment success, and the future of CLL treatment. This discussion took place at the 23rd Congress of the European Hematology Association (EHA) 2018.